Yann Arthus Bertrand has a lot to answer for. 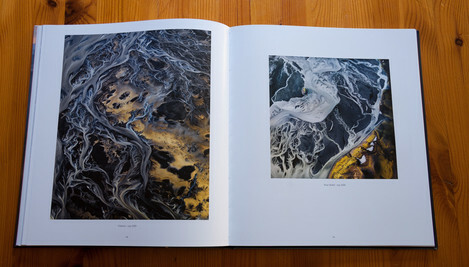 His book "Earth from the Air" has launched thousands of copycat aerial photography books. Anyone with access to a camera and a plane (or kite, or more recently drones) can point the camera at the ground and be almost guaranteed to get something more 'interesting' to your typical punter than your standard landscape. 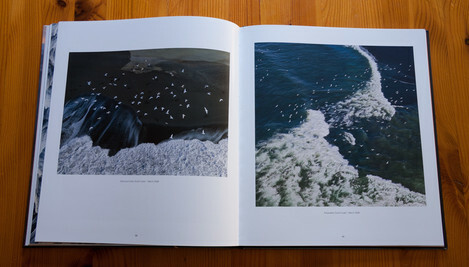 Witness all of the "Britain’s Coast from the Air", "Britain's Towns from the Air", "Britain's Sewage Works from the Air" (rumours about this title only so far) - it's become something of a photographic cliché to find an interesting location and publish a top down view book about it. 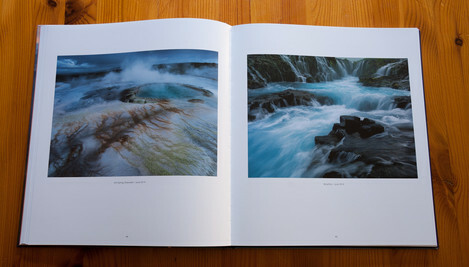 Even with a subject as stunning as the Icelandic landscape, successful images need a skilled eye and experienced hand to capture. We shouldn't underestimate the simple skill of guiding the pilot either - and this is confounded in Hans' case in that he gets severely airsick, I imagine exacerbated by looking through the camera viewfinder for long periods in typical windy Icelandic conditions. 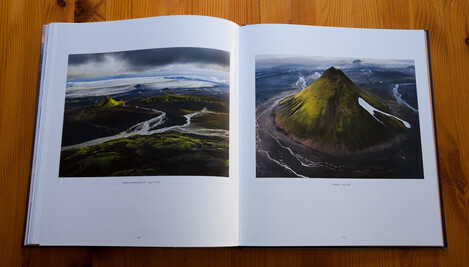 Hans has been visiting the Icelandic landscape since 1995 and capturing aerial images has been an important part of this work. The key to the success of Hans' pictures are their beautifully balanced compositions. There are few images in his portfolio that only succeed because of their subject matter - the vast majority show a strong design sensibility marrying the subject matter with the photographic frame. 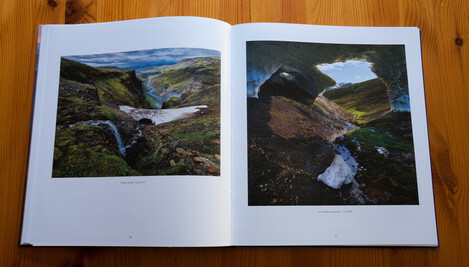 Hans has said that he composes with particular attention to the edges and corners of the frame and rarely crops images in post production and this shows. 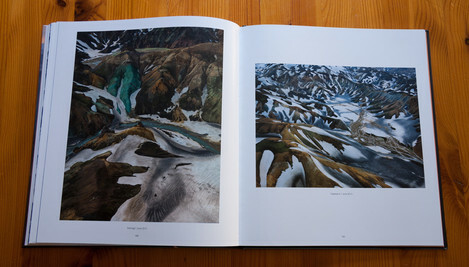 If the book were only a series of Hans' aerial images it would be worth the entry fee but the book is further enhanced by juxtaposing these images with select, classic landscape views and more intimate captures, the visual design of which echo and reprise the patterns in the aerial images. 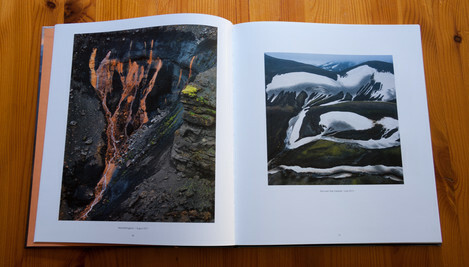 Some of my favourite photographs in the book are views of the Landmannalauger area of Iceland, an area that Art Wolfe insightfully calls "Van Gogh inspired". 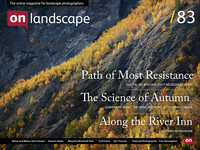 Watch the recording from the On Landscape Meeting of Minds Conference in 2014, where Hans talks about the inspiration for the book. 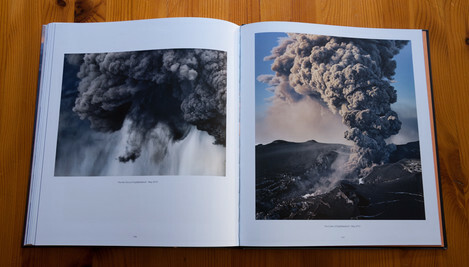 The only thing about the book I didn’t really like is the fact it literally ended with a bang - the final photographs of Eyjafjallajökull are stunning, so much so that turning from them to the back page of the book was a little bit sudden. Then again they do say you should always leave them wanting more and I'm hoping a Hans Strand retrospective is in the works! 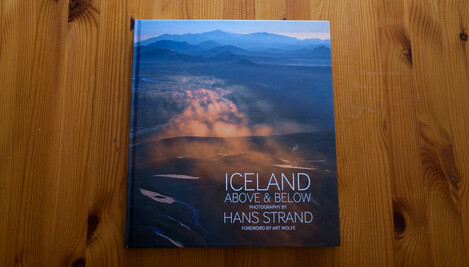 You can buy Hans' book directly from Triplekite by clicking on this link.